Due to the protest action by the Saint Lucia Fire Service, police officers attached to various stations in the south of the island have been redeployed to secure fire stations in that part of the island. 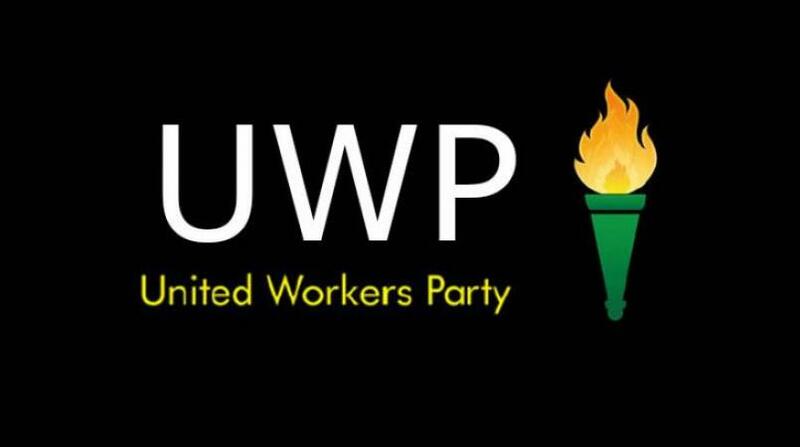 The firefighters took protest action since Wednesday over the issue of salary negotiations for the 2016 to 2019 triennium and other matters relating to their conditions of work and fringe benefits. 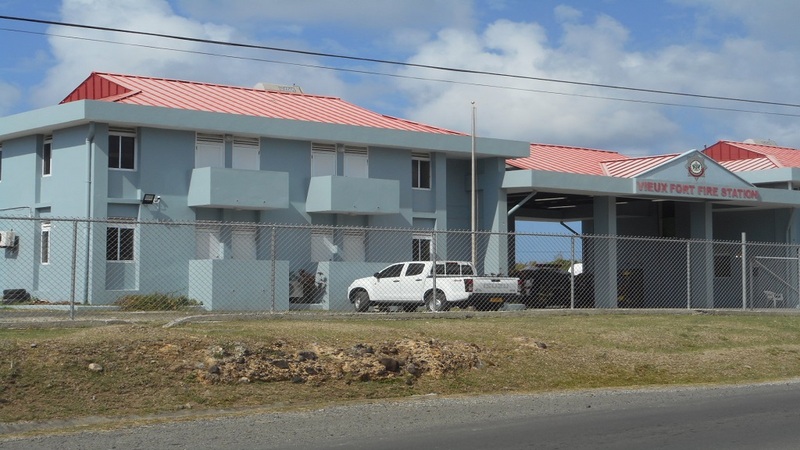 But while the Vieux-Fort Fire Station, where no firefighter reported for work over the past few days is secured by police officers attached to the Vieux-Fort Police Station, firefighters showed up for work at Crash Fire Hall in Vieux-Fort. However, it was not the full complement of staff that is usually assigned there. 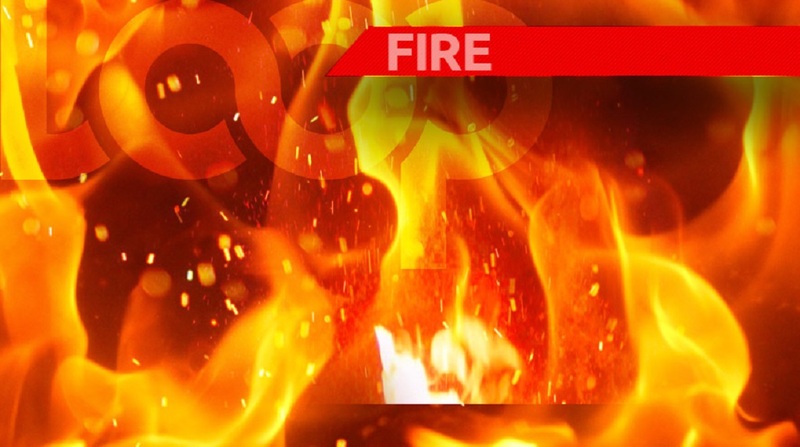 A senior police officer attached to the Vieux-Fort Police Station told Loop News that the redeployment of officers to the Vieux-Fort Fire Station has not impacted the resources of the station. However, he declined to say how many police officers at the station are redeployed. 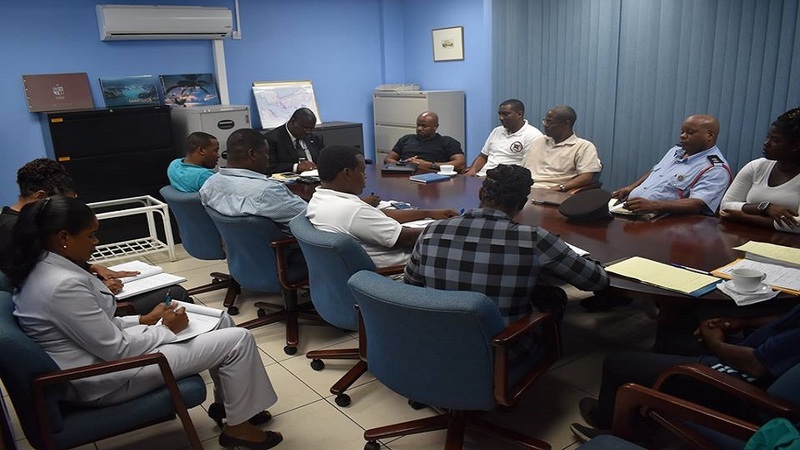 Yesterday, the association’s membership met at the Civil Service Association (CSA) auditorium to discuss their next course of action and receive an update on the meeting its executive had on Thursday with the Labor Minister Stephenson King. In the meantime, the fire officers at Crash Fire Hall in Vieux-Fort are hoping that the weekend will not be a busy one for them. “We are hoping that we will not have too many emergency calls over the weekend because our resources will be stretched to its limit,” an officer at Crash Fire Hall said.